The January transfer window opens in less than two weeks’ time and the speculation grows around Europe. 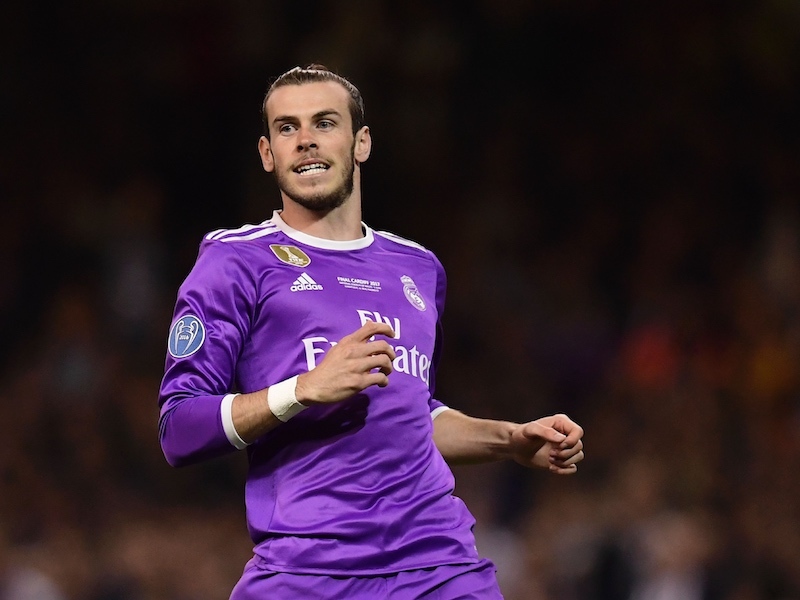 For Tottenham, that means twice-yearly rumours about Gareth Bale moving to Spain but Spurs’ head coach Andre Villas-Boas claims a move in the New Year is ‘impossible’. “It is completely impossible he will leave in January,” Andre says in the Daily Mail. The boss has previously indicated that it would be a quiet period for the club and he went on to admit that he wasn’t a great fan of the mid-season window. “I think ideally for managers and clubs it would be a better situation if the window didn’t open or opened for less than one month,” he added. Later, AVB gave the biggest statement yet with regard to next month’s transfer policy. “You won’t see Tottenham doing anything in the beginning of January, if we do anything,” Andre confirmed. All the coach would say is that the club would listen to offers for our fringe goalkeepers but as far as the ‘in-door’ is concerned, it seems unlikely that there will be much activity. This team is very strong in defence with Parker and Sandro to help Walker and Ekotto. I doubt teams will be able to stop Lennon.Dembele,Bale and Adebayor going forward,just as long as Adebayor stays in the centre forward position and not where we usuallt see him playing left or right wing,leave this to our flying wingers. I have always said Spurs can win the P.L as long as players are not injured for half of the year.